Actually, I’m writing this on Day 3, reflecting on Day 2, and let me just tell you: I’m tired. I haven’t had coffee for the last three mornings and UGH I WANT SOME SO BAD!! I don’t want to complain, though, as the past few days have been replete with bad news. In a way, I’m grateful, because it reminds me not to dwell on my self-inflicted exhaustion. There are plenty of reasons to engage more fully in the world, to feel compassion for folks suffering under unjust conditions, and the rumblings in my tummy do not qualify. What I’m doing is not about suffering. I am choosing to spend a week focusing fully on what I put into my body, and it’s important for me to remind myself that each day is a gift and a step towards living a fuller, healthier life. I just typed fuller and thought about eating an entire pizza. I’ve been getting up early each morning and cooking a bunch of brown basmati rice for the day. The unbelievable, delicious, nutty aroma wafts gently through the rooms of our little apartment like a warm, toasty breeze and truly lifts my spirits in a way I can’t describe. It also drowns out the smell of Ryan’s coffeemaker, which is a bonus and also maybe the only thing that’s keeping me from reneging on my oath to avoid caffeine for a week. There was a customer who used to come into the restaurant where I worked. She and her husband would arrive between 7 and 7:30 am, sit at the bar, and order the same thing every time. He’d get a cup of black coffee, and they’d split a plate of eggs with spinach and feta, well done. She never drank coffee–instead, she’d order a cup of hot water with lemon and mint. I always sort of resented her for making me actually think about her drink instead being able to drain a pot into a cup and sleepily slide it across the counter, but now I wish I could talk to her. I’d ask her: how do you do it? How do you watch your husband slurp his delicious black coffee, knowing (knowing!) that just a sip would wake you up, improve your mood, boost your energy and mental function, and remind you of all that is good and holy in this world? What was I talking about? 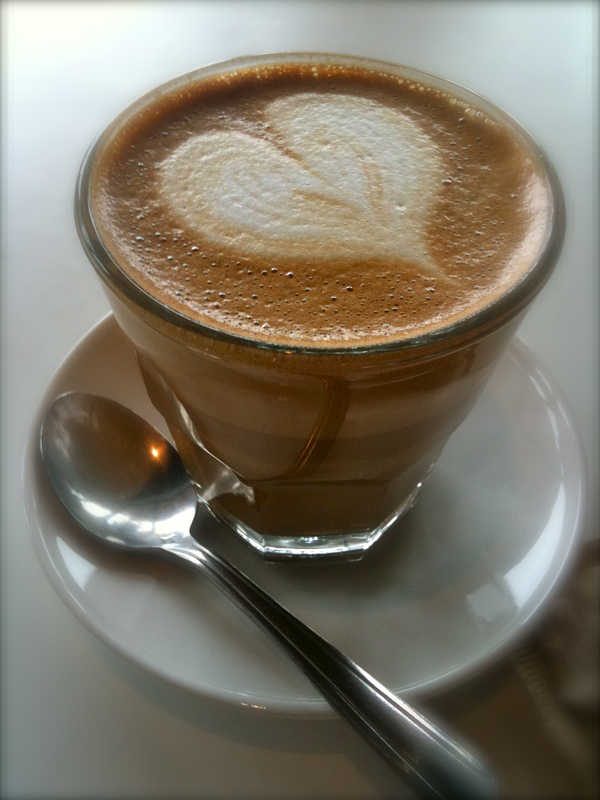 Did I mention I miss coffee? 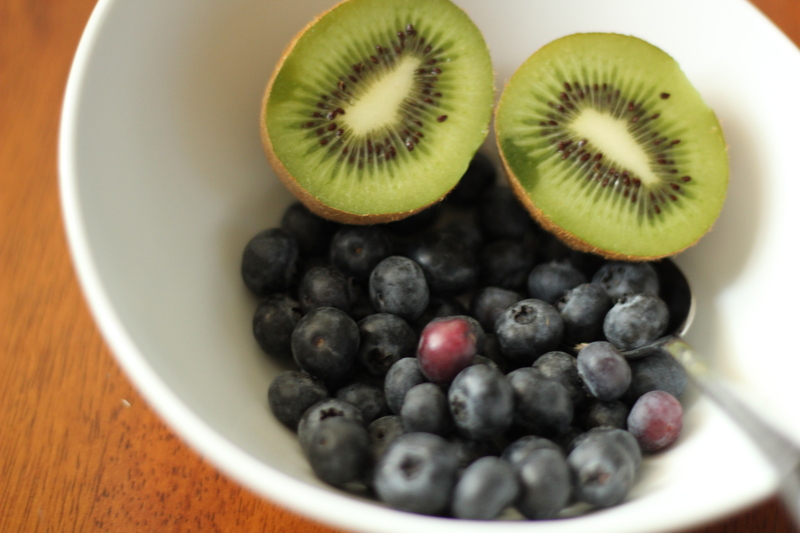 Breakfast: blueberries and a kiwi...refreshingly simple. 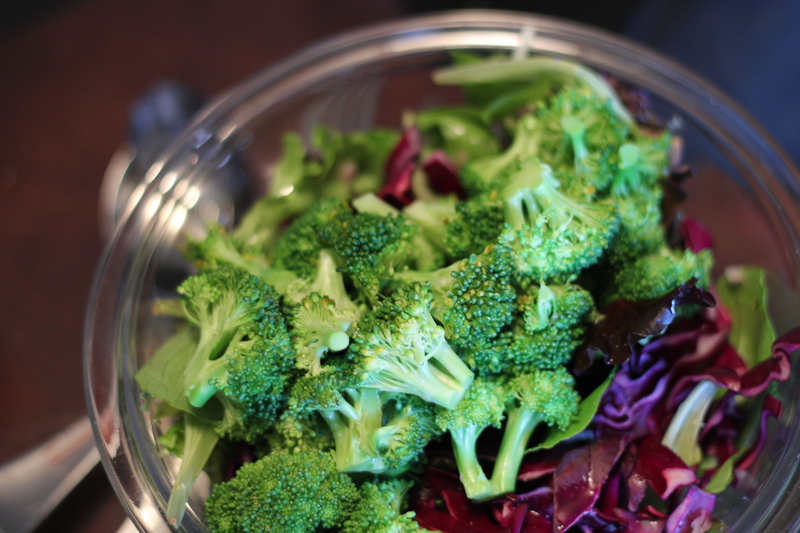 Lunch: steamed broccoli, mixed greens, and chopped cabbage. Not pictured: lemony tahini dressing with a kick of cayenne. 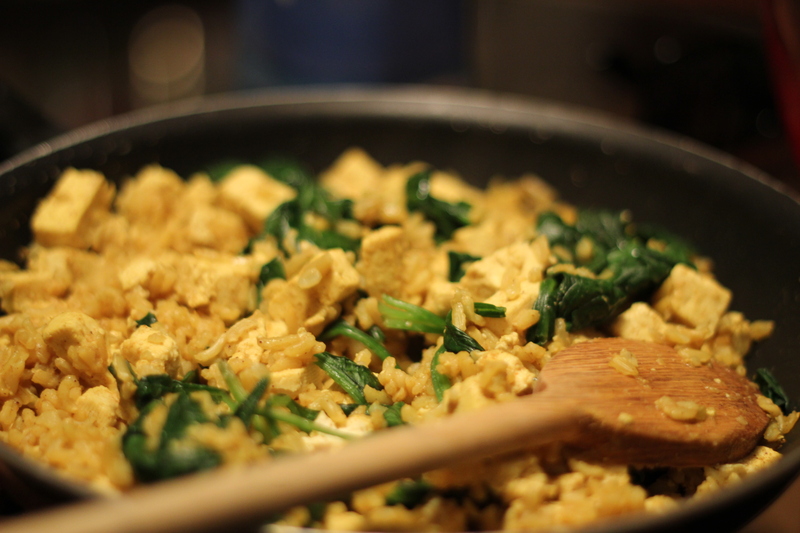 Dinner: sprouted tofu, spinach, and brown rice with turmeric, cumin, coriander, salt & pepper, and finished with a big squeeze of lemon. Cooking By Heart: documenting family food traditions and preserving recipes. These folks seek out grandparents and older friends and videotape them making dishes that are central to their cultural identity. It is wholly absorbing and beautiful, and they also include the recipes at the end of each post. Worth checking out! Ilona Zwarc’s American Girls Photography. Did you have an American Girl doll? I had three (Molly, Addy, and Felicity). These photographs ignited the old nostalgia within my heart, but they also challenged me in an insightful and provocative way. It has made me reevaluate how deeply my identity was tied to traditional gender-normed ideals (and probably still is), and raises some hard questions about the illusion of individuality in America. Even if you never had one of these dolls, these photos will strike a chord. Swallowed By A Whale: A True Tale? I’ve recently become somewhat obsessed with maritime life since reading this article. It’s a very well-written essay about one writer’s quest to answer the age-old question posed in the title, and the absolutely fascinating wealth of information that is available to all of us in dusty little libraries all over the country, if we only will take the time to look. Happy reading! waidaminnut?? tofu is ok?? i want some tofu! just went back and fixed it. yes, this is amateur hour.